Tamboerskloof Swiss Tennis Club Probably the most beautiful tennis club in the world. 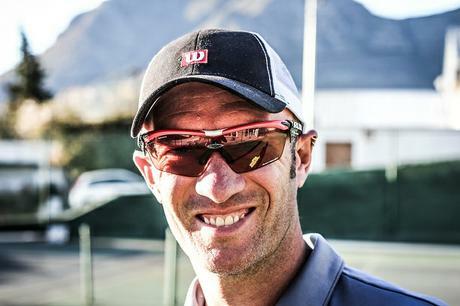 Tamboerskloof Swiss Tennis Club is proud to offer coaching services through our club coaches Collen Zenda and Pieter Calitz. Get in touch with our coaches for rates and to schedule your first tennis lesson!